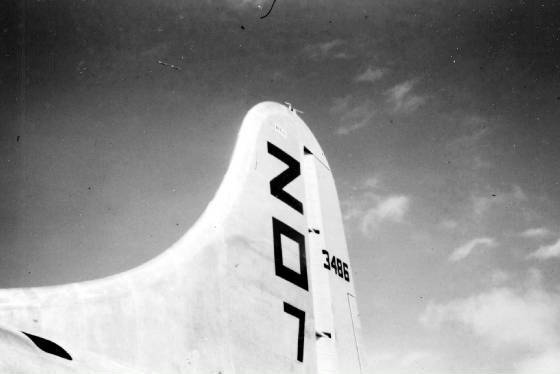 "There are many unanswered questions...things we will never know about the fate of the Z Square 7 crew and other crews, but in remembering we can be proud of who they were, what they did, what they stood for, and what they were a part of." 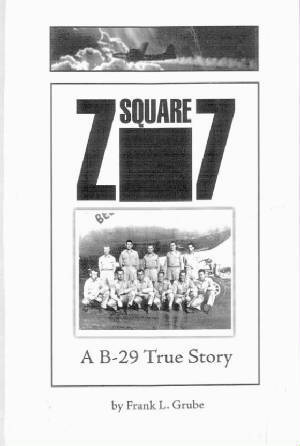 to the website dedicated to the memory of the Thomas Crew who flew the B-29, Superfortress, Z Square 7, 42-63486. They were assigned to the 73rd Bomb Wing, 500th Bomb Group, 881st Squadron stationed on Saipan. Readers will understand how the Thomas Crew and the others flying the B-29, Superfortress, and other Army Air Corps bombers were a major force in bringing Japan to surrender without the ground invasion of the Japanese mainland scheduled to begin November 1, 1945 that would have had at least a million American casualties. Readers will see how heroically the United States military performed in Europe and the Far East. 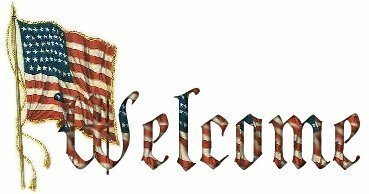 Be prepared for an educational and a patriotic experience. Standing L to R: Lt Eugene M. Thomas, Jr., Pilot, Prattville/Gadsden, Al; Lt Francis X. Glacken, Co-pilot, Newton Highlands Ma/Cambridge, Ma; Lt Norman B. Bassett, Navigator, Buffalo, NY; Lt Robert G. Phillips, Bombardier, Antioch, IL; S/Sgt Sam H. Bradford, Flight Engineer, Albany, Tx. Kneeling L to R: T/Sgt Bishop K. Mitchell, Jr, Radio Operator, Lubbock, Tx; Sgt John F. Slater, Left Gunner, Shawnee, Ok; Sgt George P. Demers, Right Gunner, Lynn, Ma; Sgt Louis A. Dorio, Tailgunner, White Plains, NY; Lt William H. Hain, Radar Operator, Pittsburgh, Pa; M/Sgt Richard C. Armstrong, Central Fire Control, San Antonio, Tx. Sgt George P. Demers was my stepbrother as his father, Peter, married my mother, Mildred, in later years after both their spouses had passed away.